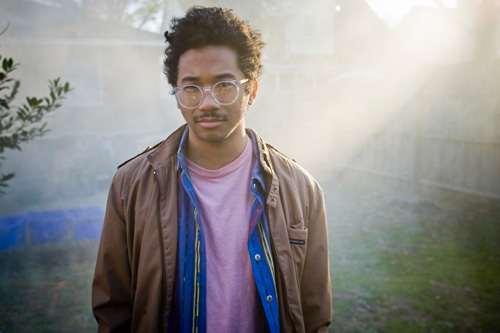 Toro y Moi - "Room For 1zone"
Well Toro y Moi just released something pretty different from what we are used to hearing from him in a song called, "Room For 1zone." I mean, it's not his typical sound but that might be exactly what we need. This song basically has more of an R&B undertone, with some dark brooding pop production. The wild vocal effects and echo complete this track, really cool stuff. Stream the song below.